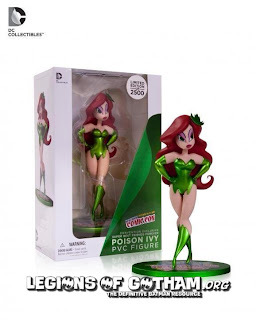 Home » » NYCC Exclusive: Super Best Friends Forever Poison Ivy PVC Figure! 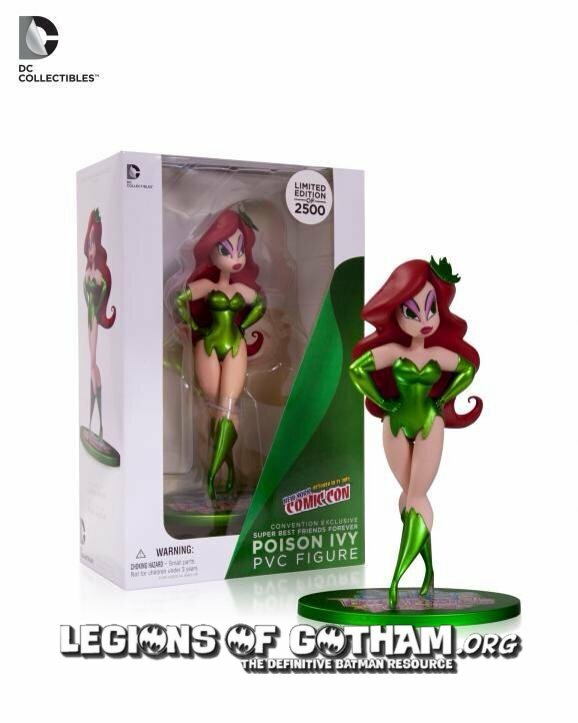 NYCC Exclusive: Super Best Friends Forever Poison Ivy PVC Figure! 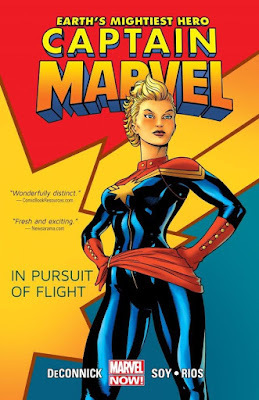 She looks fantastic and you can only get her at New York Comic Con. She is a limited edition of only 2500 pieces!